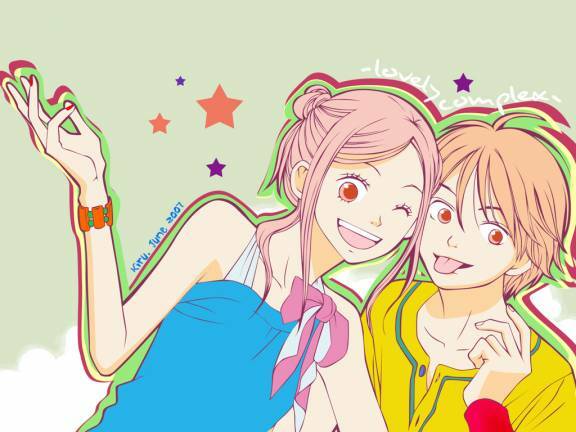 Love★Com (ラブ★コン), also known as Lovely Complex, is a romantic comedy shōjo manga by Nakahara Aya (中原アヤ). 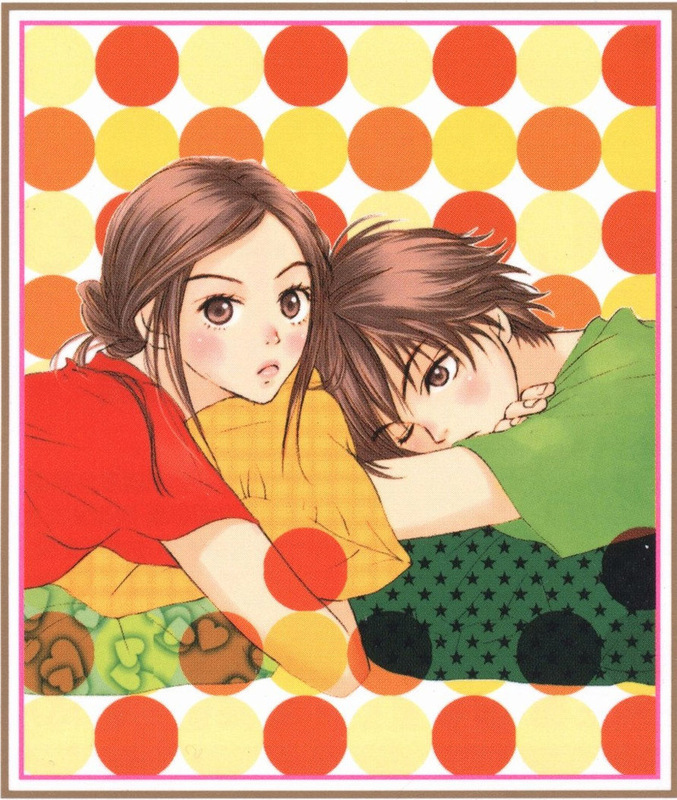 It was published from 2001 to 2006 and in 2004 it received the 49th Shogakukan Manga Award for shōjo. The story has been adapted as a live-action movie released in 2006, a 24-episode anime television series broadcast in 2007, and an adventure game released for PlayStation 2 released in 2006. Two drama CDs have also been produced. 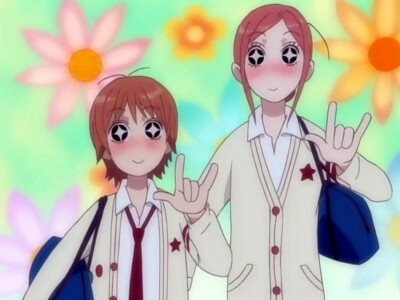 Love★Com is a love story between a boy and a girl in Sakai, Osaka. The girl, Koizumi Risa, is 172 centimetres tall – much taller than the average Japanese girl. 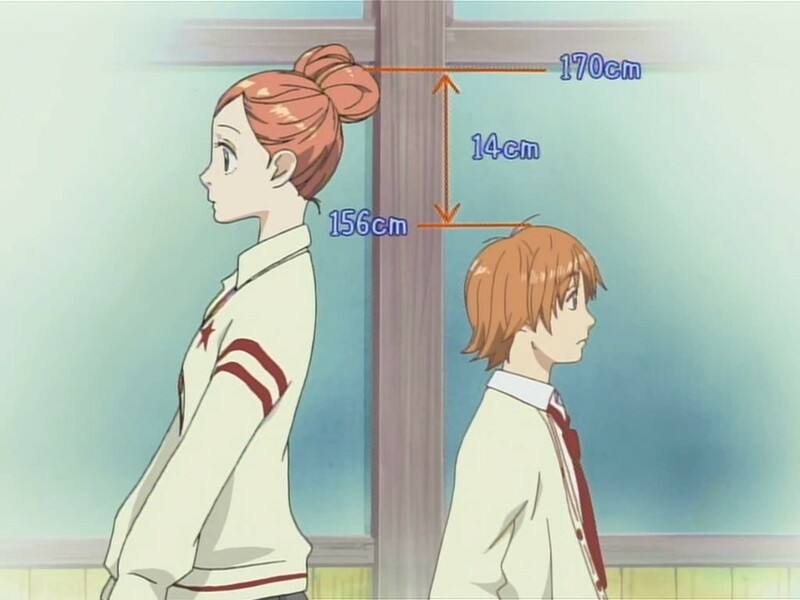 The boy, Ootani Atsushi is 156 cm – way below the height of the average Japanese boy. Because of this, the pair are called the “All Hanshin Kyojin” after a popular comedy duo that has a similar height difference. Their height difference is extremely exaggerated. One notable fact about Love★Com is that instead of speaking standard Japanese, almost all characters speak in Kansai-ben (pronunciation from Osaka). How could this plot develop? Watch the AMV below for hints!